The iMETOS® IMT are robust and reliable weather stations suited for any needs on your field. 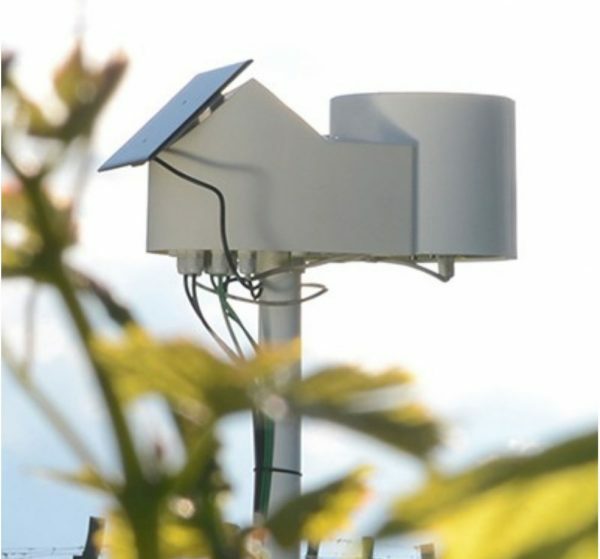 Powered by a Solar Panel, it has an internal battery and transmits weather data in real time over GSM/GPRS – thus dispensing infrastructure on the installation location. The iMETOS® can also send SMS Alarms (user-defined via Internet) to alert you in cases of frost, strong rain, high temperature and more.